Don't let your marketing efforts cool off this summer! Are you looking for some restaurant marketing ideas to revamp your marketing and brand strategy for the coming months? 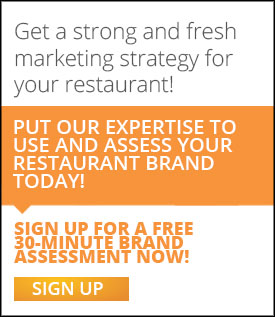 Get a free brand assessment here! Now that June is almost over, hopefully you have already started implementing July's promotions and specials and already have August's promotions set in stone. If you don't, make sure to start working on it now! Having a monthly marketing plan is the best way to be ahead of the game. Knowing what kind of marketing push and outcomes you will have, as well as how much you'll be spending every month, has a tremendous impact on your success as a restaurateur or as a marketing director/manager. And, as a bonus, you give your patrons consistency, which fosters loyalty and commitment to your restaurant. Also, it would be good to re-visit your menu; if you're still offering winter dishes, most likely you're behind the competition. 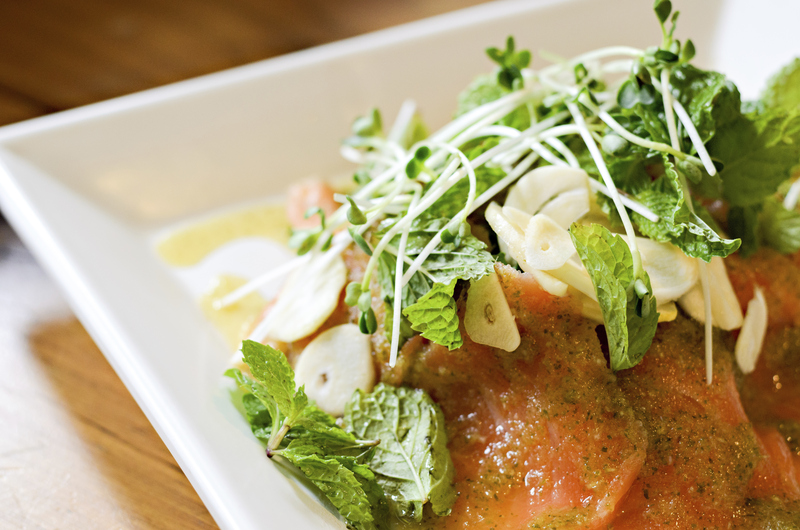 Freshen up your menu with seasonal, summer dishes.